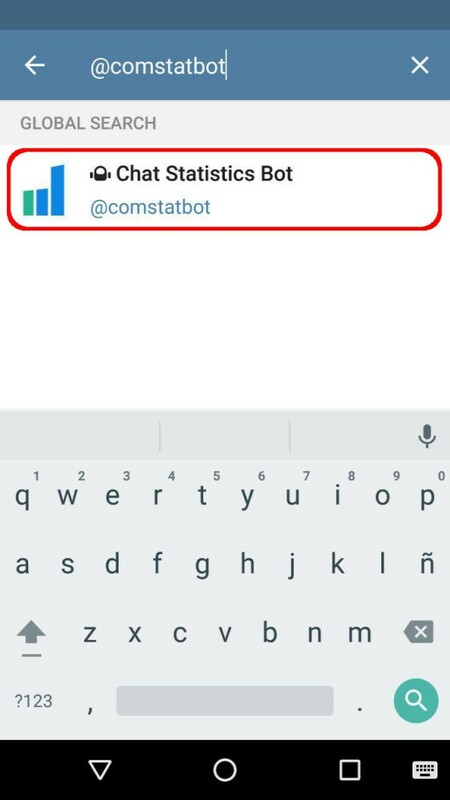 Comstat Bot helps you to track all Telegram groups statistics. 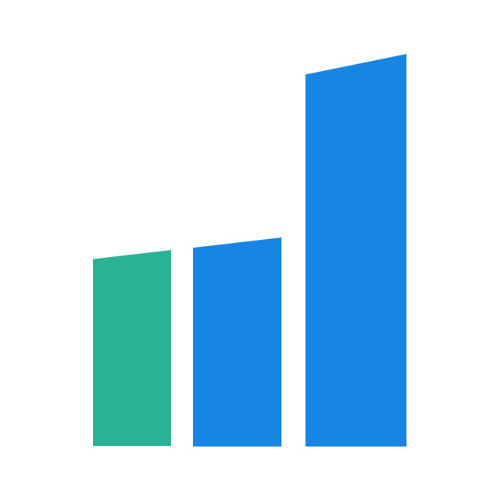 Here we go with a very useful Bot for Telegram Groups lovers, we present you ComstatBot – It makes analytics and vizualisation for Telegram group chats! Yeah, supported by a beautiful website where you’ll be able to check all statistics of every single group registered. By the way, you can choose to make your group stats public or private, a feature that we really liked a lot. So it’s a perfect [highlight]tool for admins and users[/highlight], because could be used in private or public. 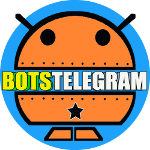 Just add @ComstatBot to your Telegram group and it will start gathering information immediately. It combines the speed and simplicity of messengers with the power of web-based technologies so you can manage your community in the most intuitive and efficient way. 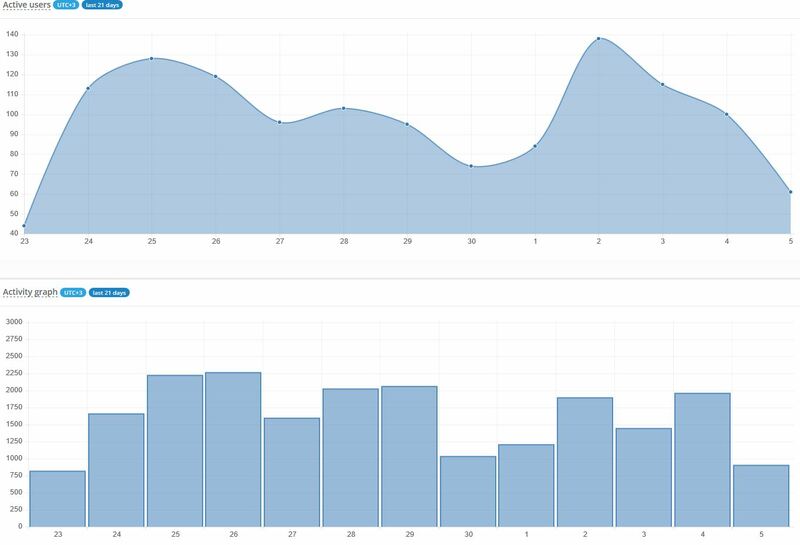 Metrics and visualization are essential for community management and ComstatBot guys do it the way it’s meant to be done. 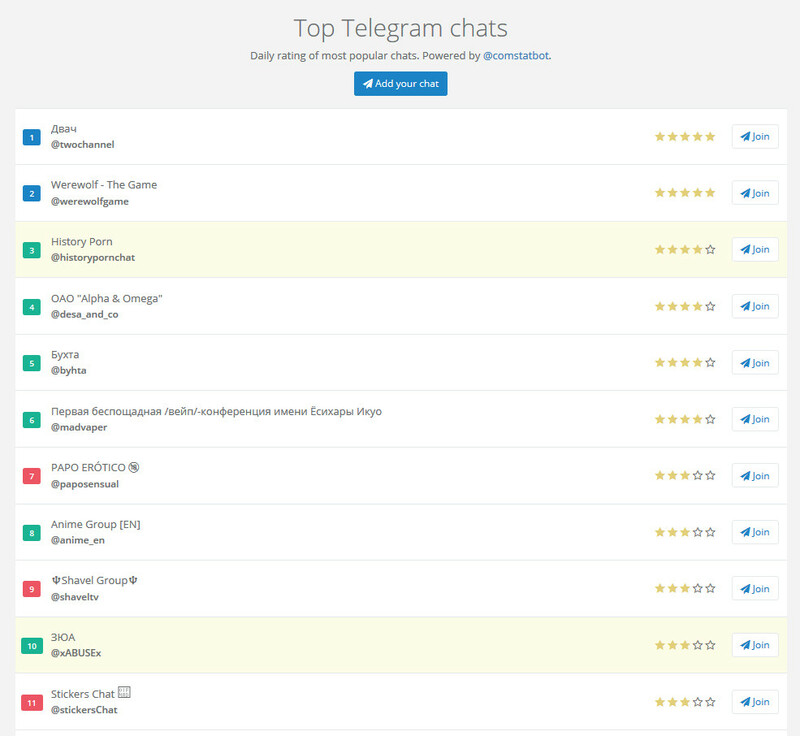 All public supergroups are participating in special chat rating which is based upon their daily activity. Spread the word about your community and easily attract new members. 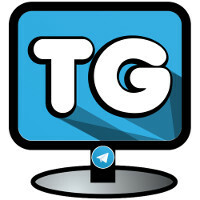 In conclusion, it seemed to us an exceptional tool to keep track of participation in a telegram group, being useful both for administrators who want to control their audience in a private way and for pubic in general, a great way to generate more engagement (and fun). 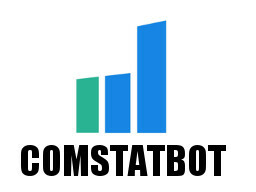 Congratulations to the creators of @ComstatBot and hope you all enjoy this cool bot, we’re going to do it!